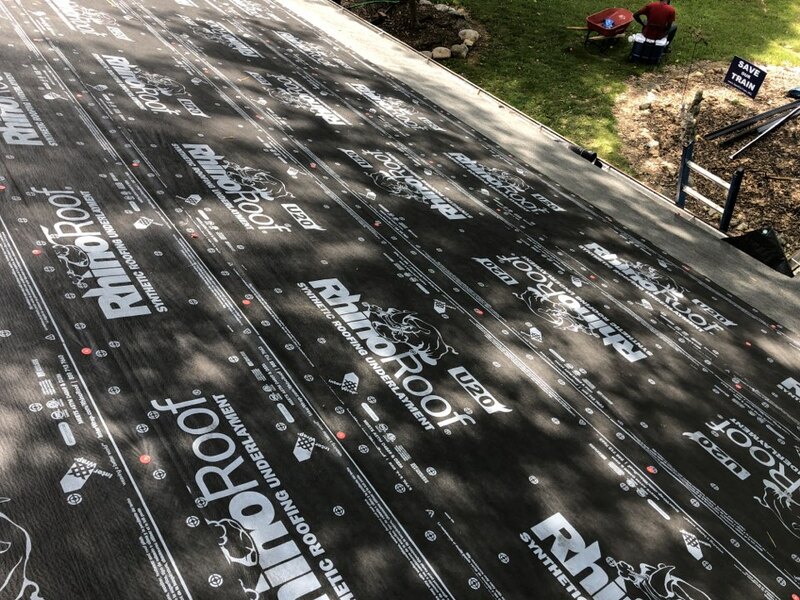 Kingdom Construction is equipped with a group of roofing professionals with top-notch craftsmanship that will solve your residential and commercial roofing problems to perfection. We are a full-service roofing and window contractor serving Noblesville, IN with multiple product lines. 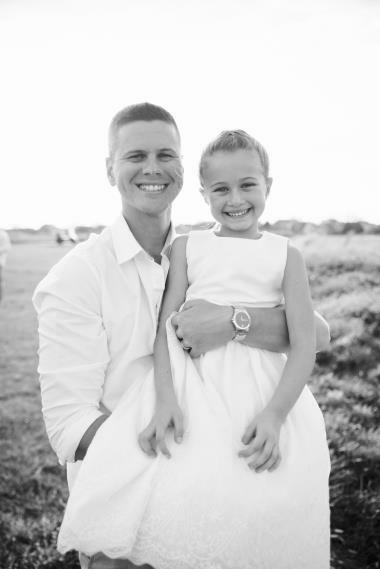 Our benchmark for success is firmly rooted in our client’s happiness. 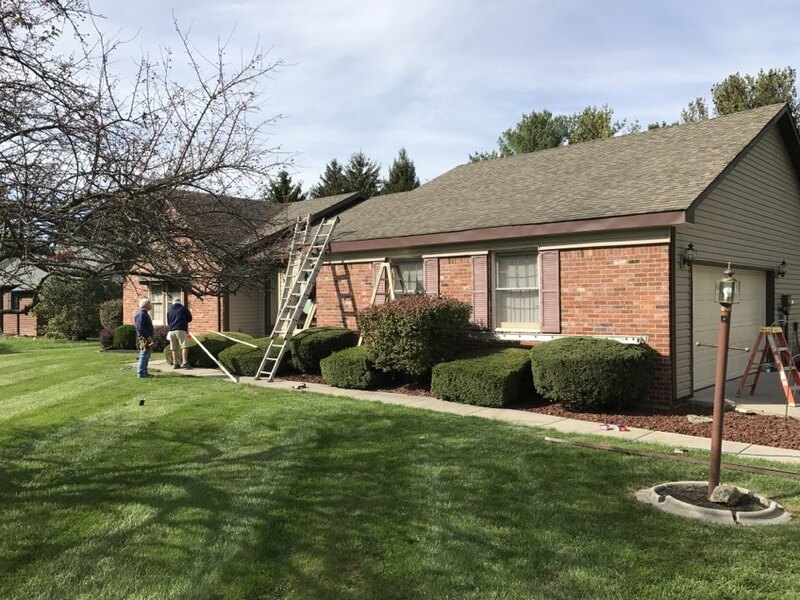 Our goal is to provide quality, innovative, and tried and true materials to all of our exterior projects in Noblesville, IN. Chris Rossetti and his team at Kingdom Construction did an unbelievable job. With selling our house and a hard deadline for installs Kingdom Construction made it happen. Without a doubt Kingdom Construction will be the first company we call. 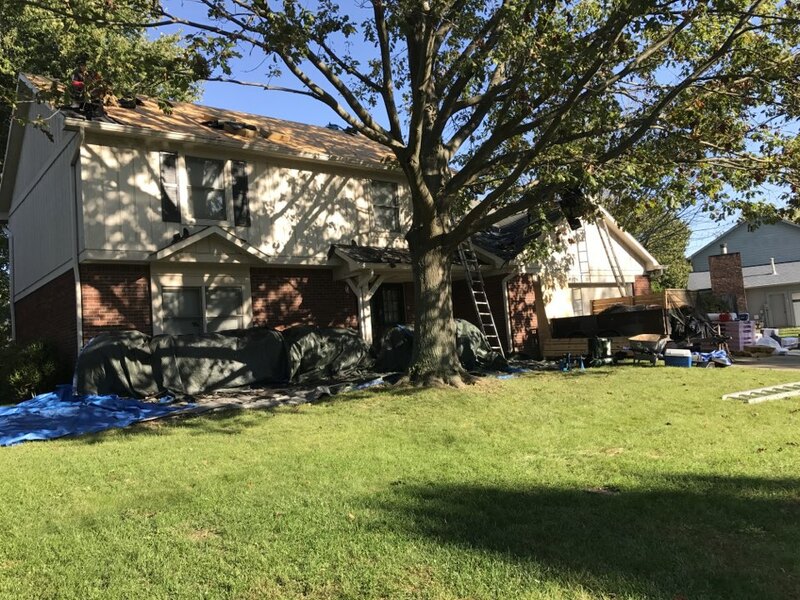 We were extremely satisfied with our experience with Kingdom Construction and our representative, Chris R.
Kingdom Construction inspecting storm damage in Noblesville. 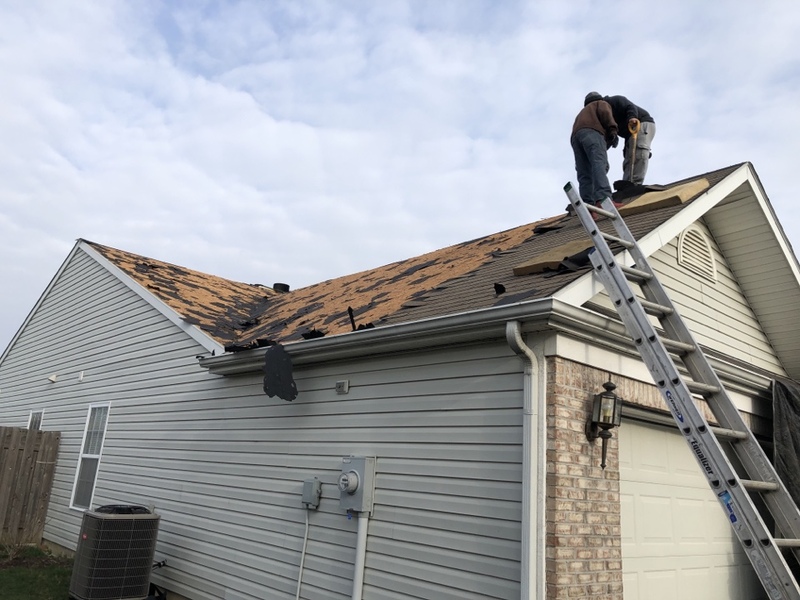 Roofing, siding, and gutters have all been damaged by high winds. Looking forward to working with an adjuster to get all monies owed to the home owners! Gorgeous historical home in Noblesville with a brand new Kingdom Construction Owens Corning Duration Roof! Gutters still to come and the homeowners are already thrilled with the new look! 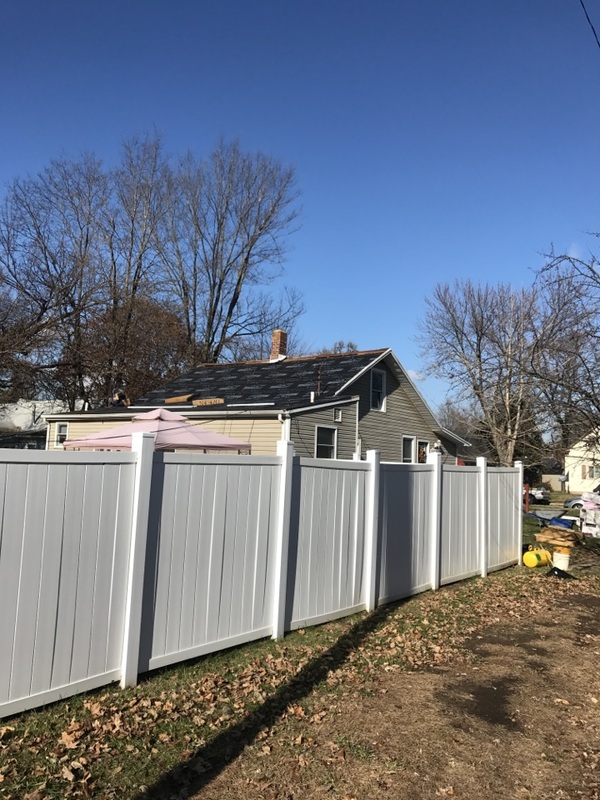 Roof and gutters completed by Kingdom Construction in Noblesville! Great job team! 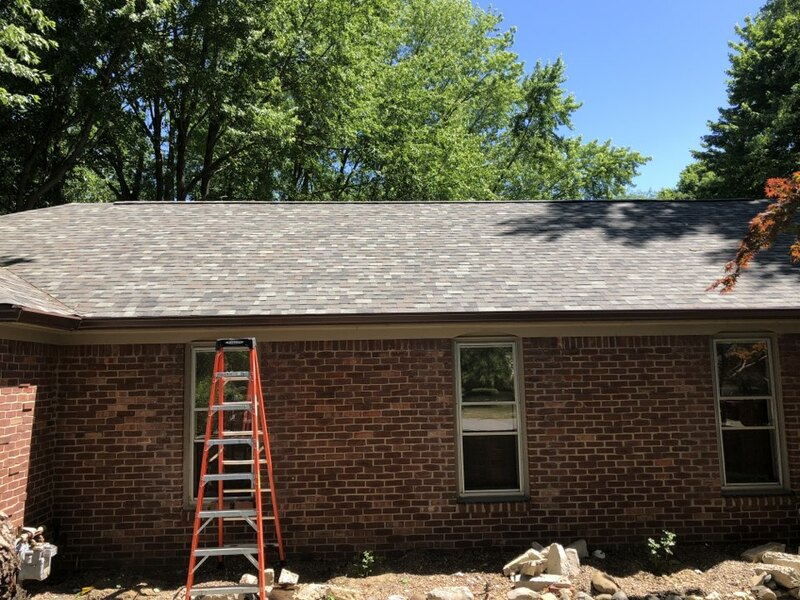 A beautiful Owens Corning designer shingle really makes this Noblesville home stand out!! Ice and Water Shield at the waves along with synthetic underpayment are going to protect this house for years to come. Kingdom only does roofing one way. The right way! The deck looks good in Noblesville! Almost ready to start with the felt for this customer! 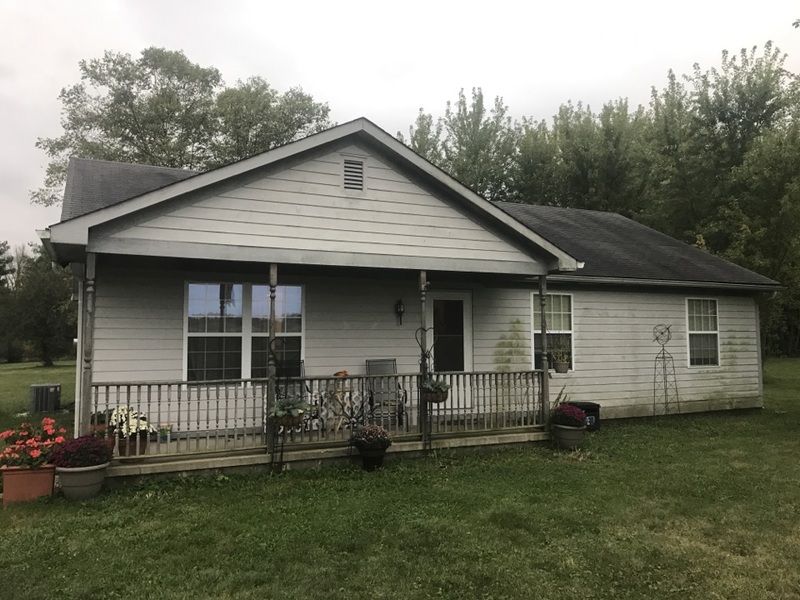 The Owens Corning Duration Storm Cloud will look great on this house! 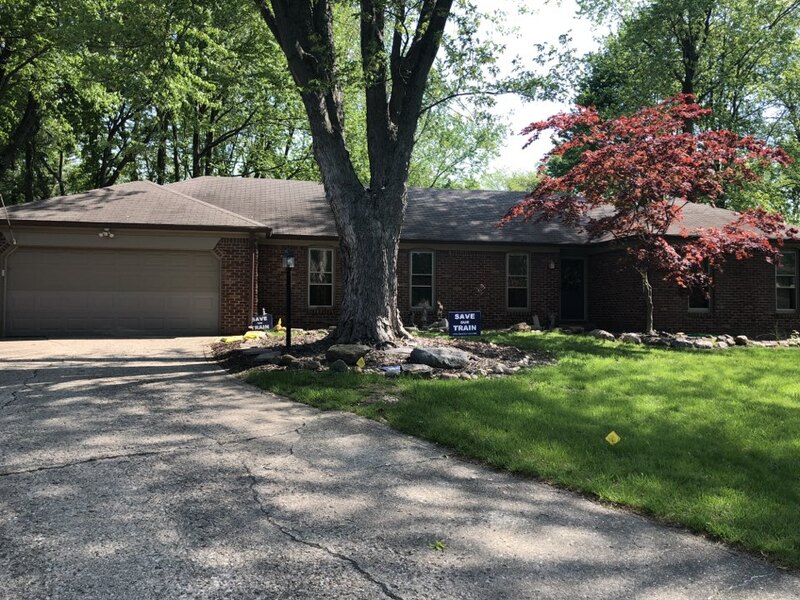 Kingdom Construction will be starting a Platinum roof project on this Noblesville home shortly! 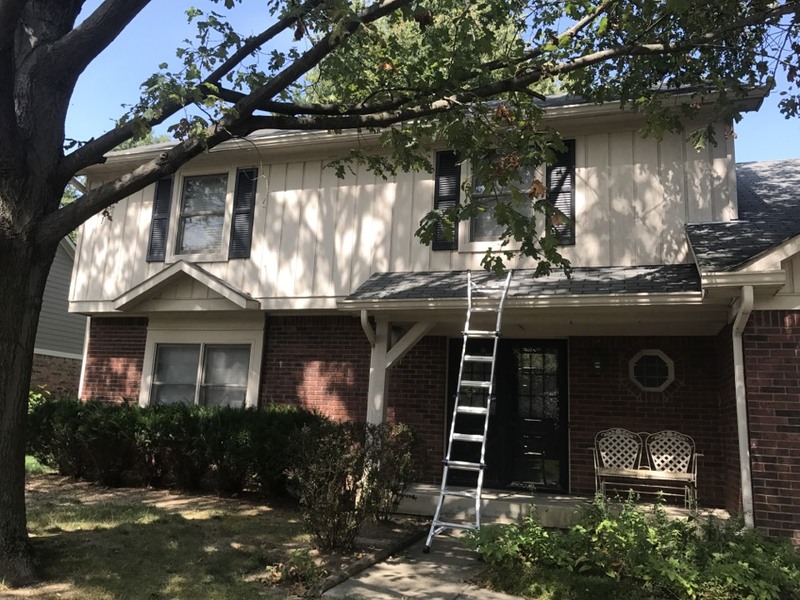 We will also be putting up new 6” gutters with toppers because of the tree coverage to keep those gutters open and working! Great job guys!! 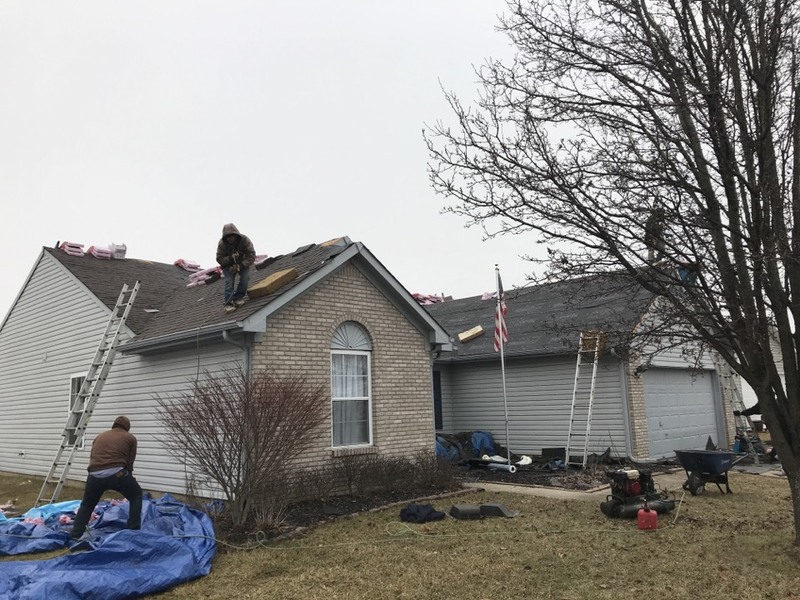 Kingdom Construction is finishing up a roof installation in Noblesville! Excited to get rolling this year! 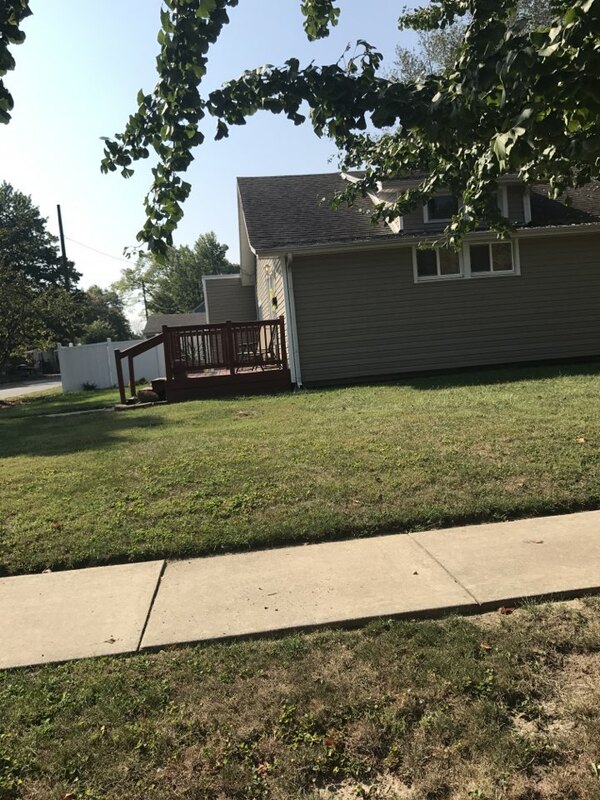 Call Chris to get your free estimate 317.590.8428. 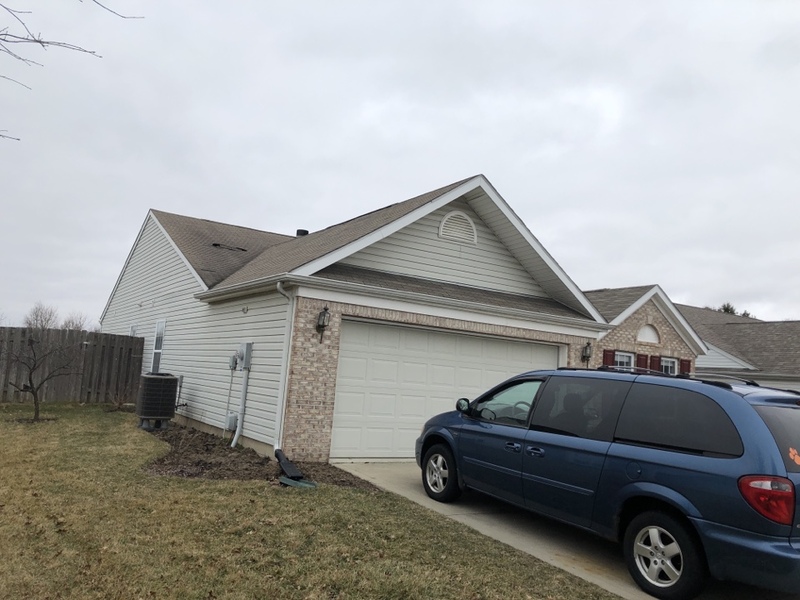 Kingdom construction getting a jump on 2018 remodels with a roof inspection in Noblesville! 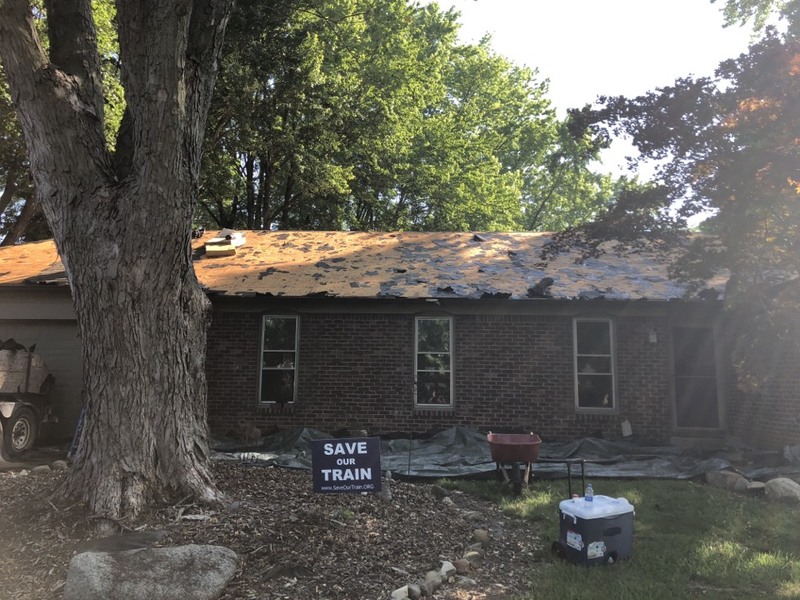 Just finished tear off and getting the synthetic underlayment on before the shingles! Can't wait to see this driftwood roof when it's done! 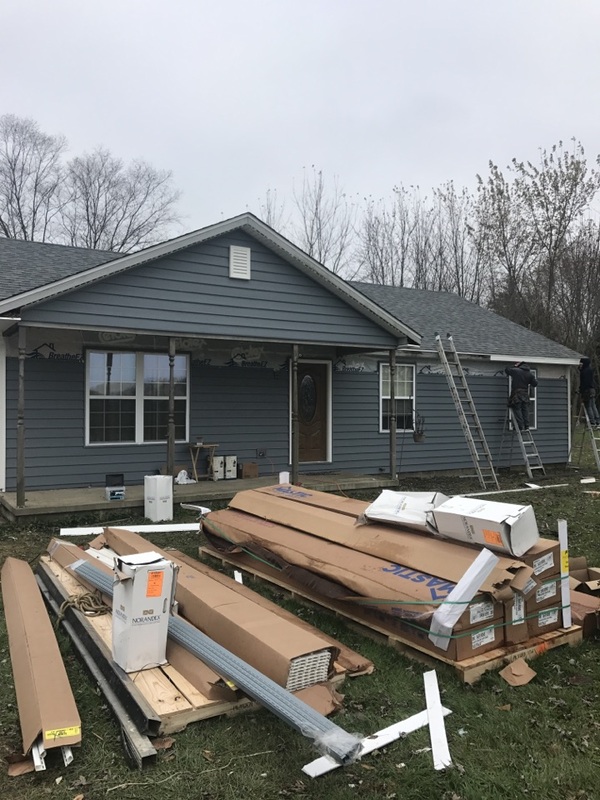 Hours away from the completion of siding this home is Noblesville. The homeowner chose a beautiful English Wedgewood, double 6 inch, insulated siding. Can't wait to see the finished product. Next on the list is gutters. Another claim awarded by Kingdom Construction! 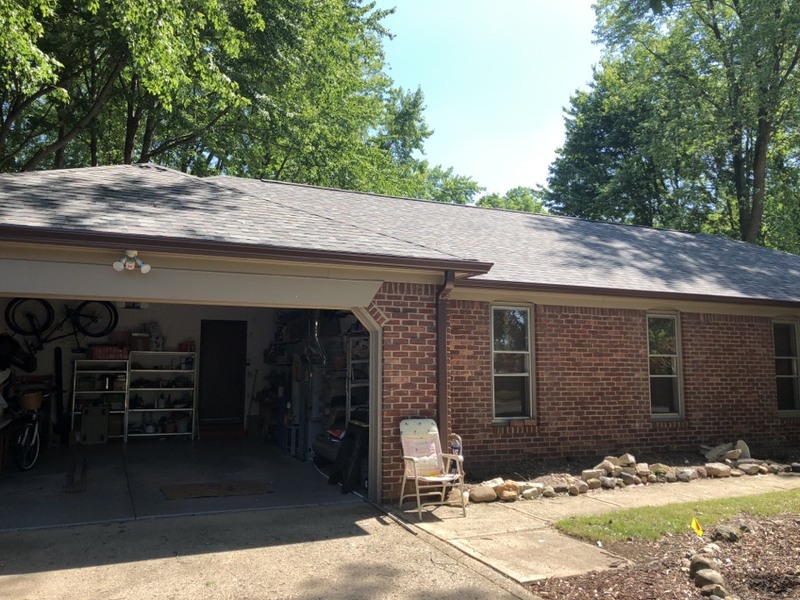 Customer was awarded a new roof via Erie insurance. Can't wait to see the finished product here in Noblesville, IN! 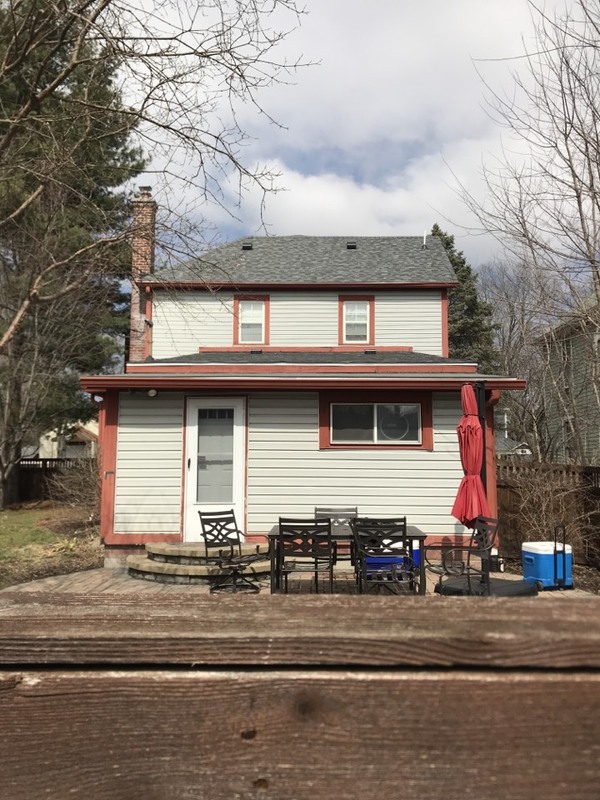 Kingdom Construction roofing and siding estimate!